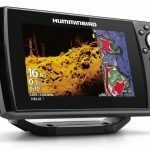 Without a doubt, if you are into fishing from a boat or kayak, you know how exciting moments on the water can be, and the GoPro is the answer to capturing the action and magic. Instead of telling fish stories about your latest trophy, the GoPro action camera allows your real life fishing stories be seen and shared, without any exaggeration, if you know what I mean. Easy to Access Buttons– The Power and Record buttons are big and easy to push. This will come in especially handy in places where the camera is mounted, like on your hat, or your head, or on a pole. 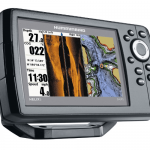 You’ll be able to find the button, press it, and get back to fishing your spot. 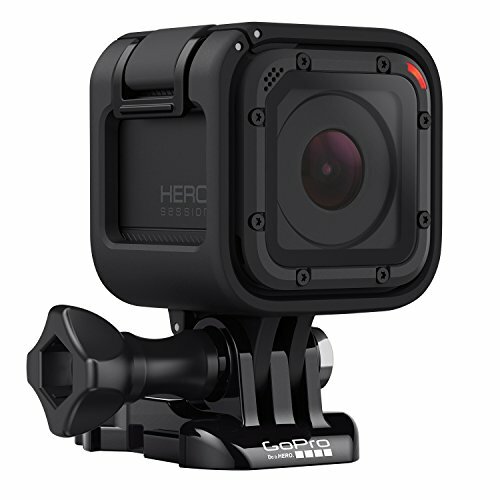 LCD Screen– The GoPro HERO5 Black is equipped standard with a touch LCD screen, making reviewing clips and pictures so much easier. Depending where the camera is mounted, you’ll be able to see and adjust the recording angle in real time. That means you can precisely adjust the viewing angle to make sure you are getting the shot you want. Touch Screen Controls– With the touch LCD screen on the GoPro HERO5 Black, controlling the capture settings has never been easier. You can change the capture settings, preview, and edit your videos right from the camera. HD Video— Every GoPro is capable of capturing vivid high definition video. 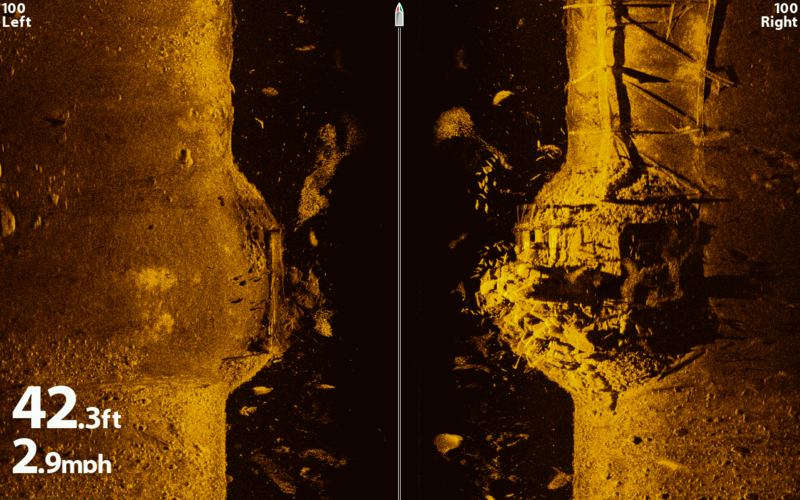 Your fishing videos will have never look clearer, brighter or better when it is captured in high definition video. This is perfect for uploading your videos to YouTube. Hands Free Pictures– Set the camera where you want it, and the built-in still camera will automatically capture photos. You can be your own professional photographer and get some great shots of you casting, setting the hook, or of you holding your day’s best catch in a “Hero” shot. Wi-Fi + Bluetooth – You can interface your camera with the GoPro app, editing and sharing your videos directly through the app. 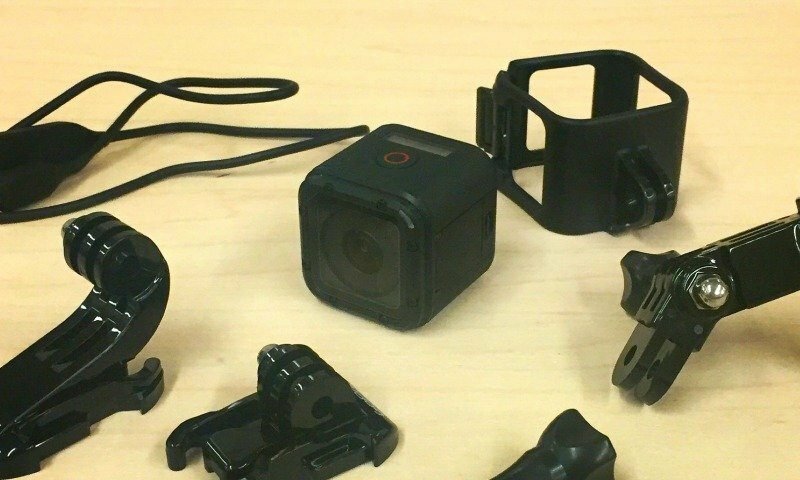 Accessories— There are tons of useful accessories that can be added to your GoPro. 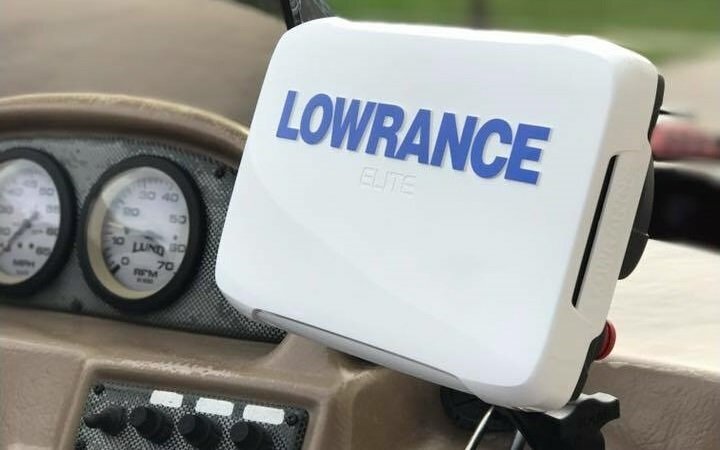 Not only are there numerous mounts that you can add to your boat or kayak, but you can get extra batteries, chargers, remotes, screen protectors, cables, and power adapters, just to name a few. No other camera comes close, and this is why the GoPro is the best action camera for fishing. Here’s is a comparison of the top GoPro cameras for fishing. 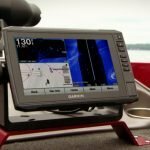 You have a nice range of choices, each of which has excellent features for the price, and each of which would be an excellent choice to record your fishing exploits. All of the GoPro digital action cams are compact, highly portable, and can be mounted virtually anywhere. They all offer high definition video and images, in a digital format that is second to none in picture quality and vibrancy. They all use a Class 10 Micro SD card to store the videos and images, which can be reused over and over again without any image degradation. The top GoPro cameras for fishing are the HERO Session, the HERO5 Session, and the HERO5 Black. They are all based on the original Hero and Session cameras, but each one has special features that make them unique. Yes, we believe the basic entry level HERO Session is the best GoPro for fishing. 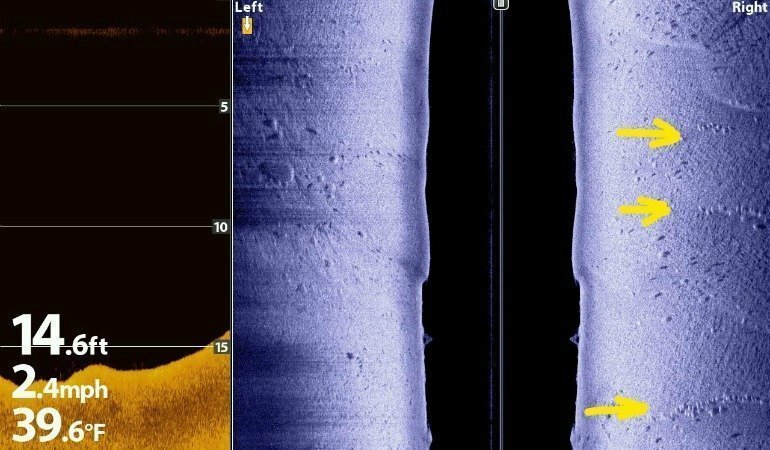 All those fancy features and recording settings are actually not that useful for most anglers. All you really need is HD video, and hands free Time-Lapse pictures, which the HERO Session does very well. If you really want the higher frame rates, advanced video capture settings, or an LCD screen, GoPro has you covered with the more expensive HERO5 Black. We just believe you will be best served with the Session, and spending your savings on different mounts and accessories. The Session is waterproof, without a case, up to 33 feet (10M), you can select picture quality between 720p, 1080p, or 1440p HD video up to 60 frames per second. The HERO Session has a “One Button Operation” feature which allows you to press a single button to power on and begin recording almost instantly. Burst Mode lets you capture fast action photographs up to 10 frames per second with the built in 8 mega pixel camera. It also features a time lapse mode for continuous hands free picture capture at intervals ranging from 0.5 to 60 seconds. This is what I use to take pictures of me with fish that I catch. The HERO Session is tiny, and light enough for virtually any mounting requirement, and it even has an auto-low light mode that optimizes image capture in low light periods. That is great news, because so often the best fishing times are in the dawn and dusk and dusk hours. You will also get better quality when moving in and out of shadows of docks and trees on the bank. The HERO5 Session gives you all of the same features as the aforementioned standard Session has, but it adds some nice upgrades to many parts of the camera. (Don’t be fooled by the photo, it also includes some basic mounts like the regular Session). You gain several wide angle Field of Views, as well as the amazingly detailed 4k and 2.7k video formats. You also get upgraded frame rate options in the 1140p, 1080p, and 720p recording modes. In photo mode, the HERO5 Session has a bigger sensor (10MP vs 8MP), as well an astonishing 30 pictures per second burst mode. 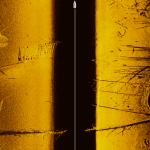 If you like night fishing, this is the better camera because it has built in “Night Photo” and “Night Lapse” modes. As is standard on the newer GoPro cameras, the HERO5 Session works with the One Button Operation. Just turn the power on and the camera starts recording. The Session also supports external microphones, which are sold separately. If you can justify the extra cost, the additional video and photo capabilities make the HERO5 Session a good buy. 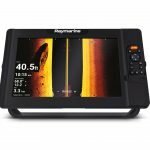 It hits the sweet spot between price and the most features you’ll find useful for recording your fishing trips. The HERO5 Black gives you everything the Sessions have, but the camera is a 12 mega pixel sensor instead of the 10 and 8 mega pixel, and of course has the awesome external touch LCD screen on the back. The LCD allows you to review your photos and playback videos immediately, while enabling on the spot editing and trimming. You can’t get much better than that. The HERO5 Black is honestly a professional grade action camera. There are so many video and photo modes that it will keep you busy and allow you to be as creative as you want to be. 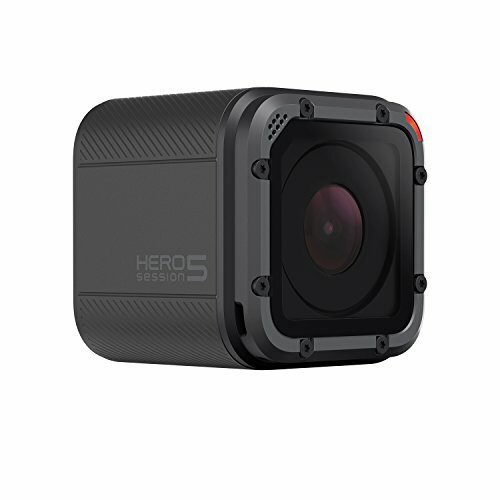 Unlike previous GoPro cameras, the HERO5 Black is waterproof to 33ft without any extra case. You won’t get that muffled sound with this camera. I also like the fact it has a removable/rechargeable 1220mAh lithium ion battery. Both Session cameras have fixed internal batteries. If you like having the best, and want the ultimate fishing camera, there’s no doubt that camera is the HERO5 Black. 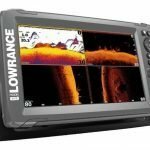 With a convenient viewing screen and professional grade video and photo capabilities, it leaves little doubt that it’s the best fishing camera on the market today. Which GoPro is Right for You? For the Best Value – If you just want to find out what the GoPro experience is all about without busting your wallet, we recommend the GoPro HERO Session. It is an uncomplicated beauty of an action camera that shoots great video and pictures. You can play with this unit, and experiment with different mounts that are right for what you want to do, then download the images onto your computer to see exactly what you’ve been missing. Best Value for Performance – The HERO5 Session is a good balance between the high end features of the Black, and the easy simplicity of the Session form factor. One Button Operation is especially important while on a boat or kayak. Unlock more video and photo modes with the HERO5 Session. High Performance – For the best video and still shots possible, the HERO5 Black is the action camera for you. You will be able to take rich HD videos as well as high quality pictures. The HERO5 Black has professional videographer recording resolutions and modes, which is great if you are serious about capturing the best fishing footage possible. The speed, comfort, and usefulness you gain with a touch screen LCD should also not be overlooked. Truthfully, any GoPro camera will be great for fishing, even previous generation HERO4 and HERO 3 are still good cameras. 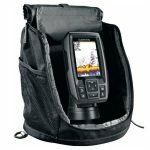 There are so many mounting options and accessories that will enable you to get any shot you desire. GoPros are light and portable enough to stow anywhere, so even with the limited room in such as fishing from a kayak. The deciding factor should really be this; how much can you afford. 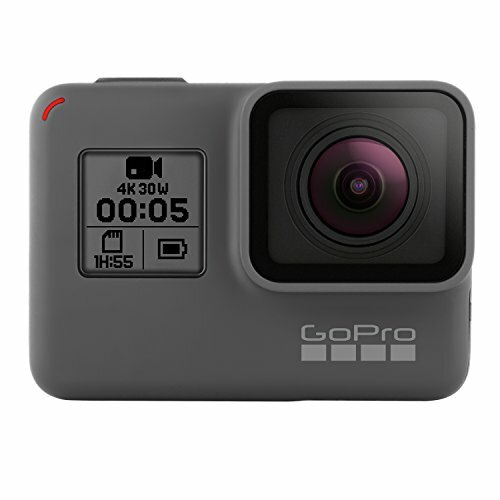 Since they all take high definition video, get the GoPro that best suits your budget and video editing skills, and before you know it you’ll have your fishing highlight reels up on YouTube for all to admire. I think you need to re think the needs of the fishing videographer. Looping video setting is a must, as is the abiility to seamlessly extend your battery life… by way of a battery eliminator. This is the only way to capture every moment you are looking for… the hook set, the jumps and the grip and grin. Even when fishing is good, there can still be long periods of waiting. Hi Al, interesting. Doesn’t looping video overwrite earlier recordings? Wouldn’t a bigger SD card be a better solution? Yes Exactly! The looping video overwrites unwanted video. Set the duration to 5, 10, 20, min. or even the whole card. Once you have captured the action, you just have to have the presence of mind to press stop and start again. I routinely use the 5 min. setting. After the initial hit and hook set, and possbly a jump, or good run, I reach over stop and start video again. If the camera is mounted to far away, I typically have my phone, or remote handy, to stop and start. I will concede that it is a little bit of extra juggling while playing a fish… but that just adds to the excitement! One thing to note. The looping settings break the durations down to one min. clips. So you want to be careful, as the setting overwrites one min. at a time. Now when it comes to editing, you don’t have hours of useless video to wade through. I do agree with having a large capacity card also. If the action is hot, you can still end up filling a card pretty fast… another reason to use a shorter duration loop.